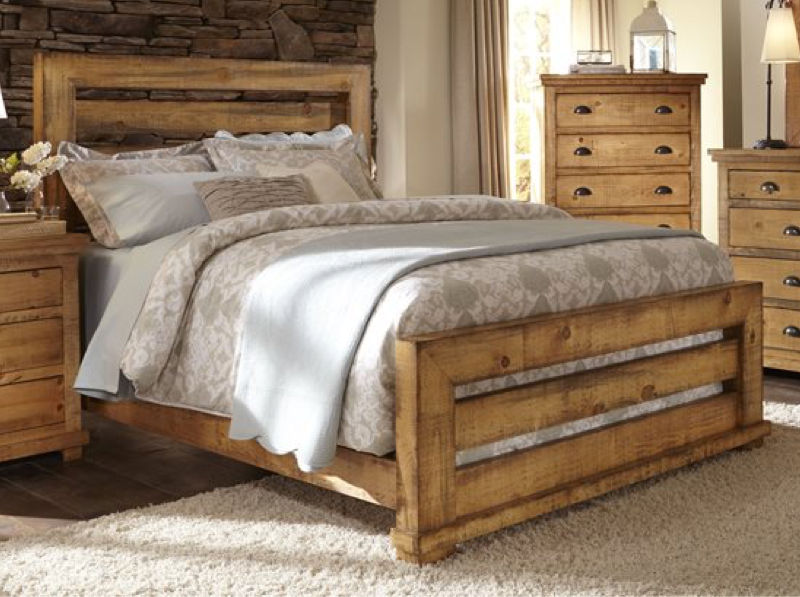 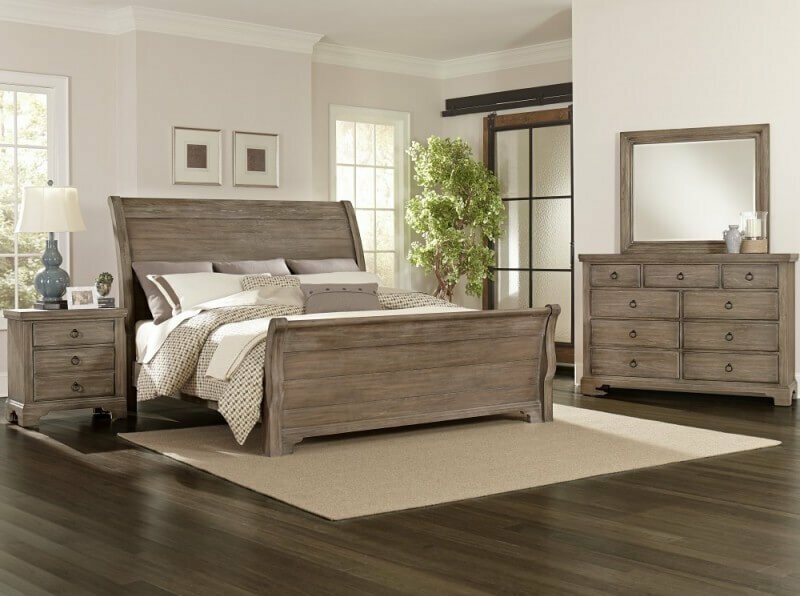 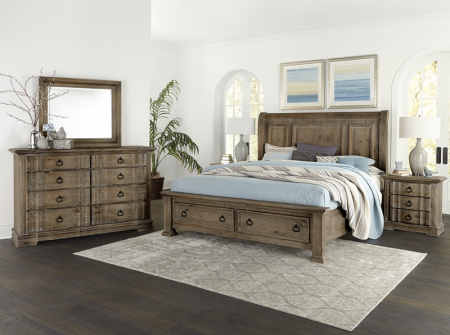 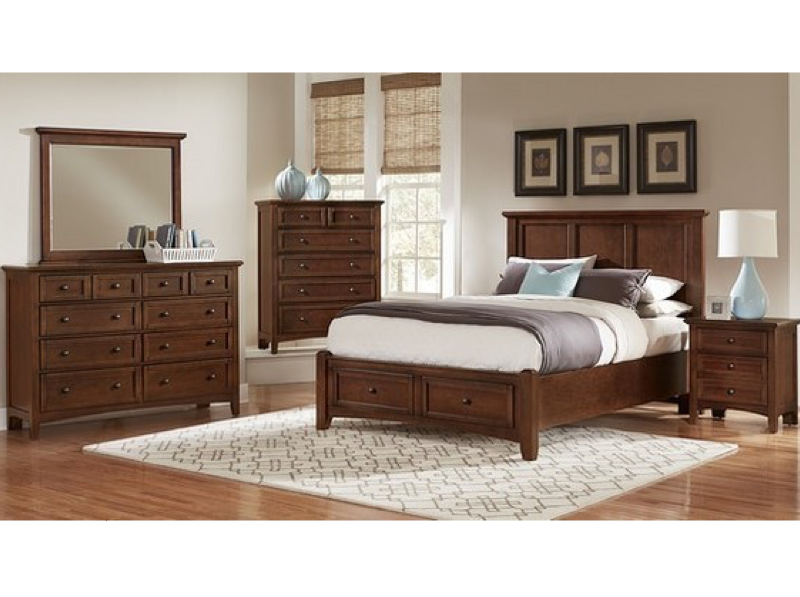 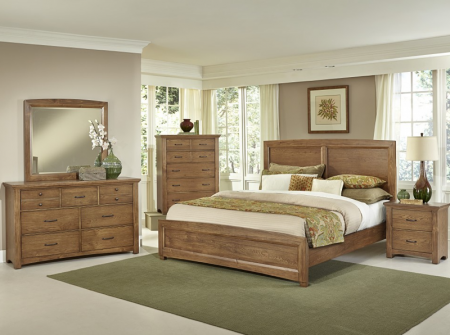 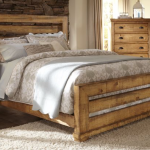 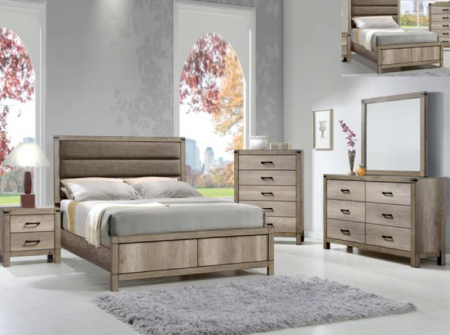 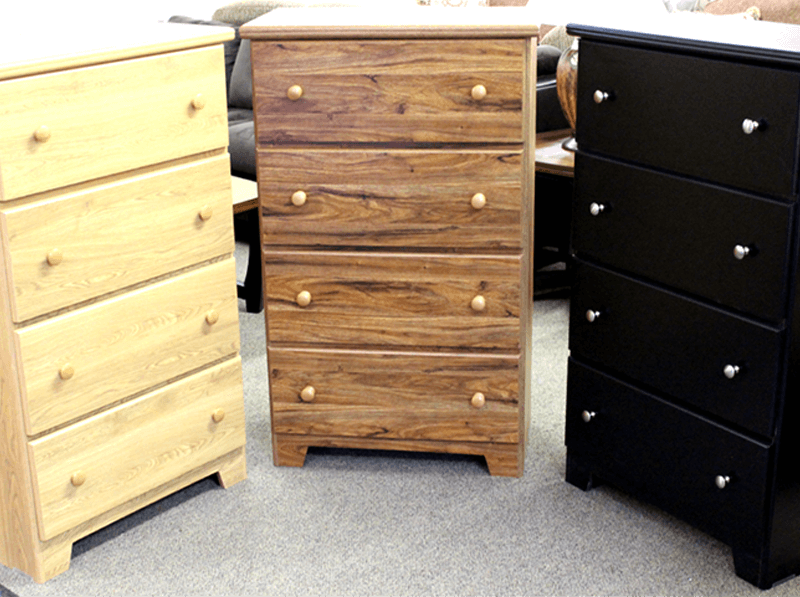 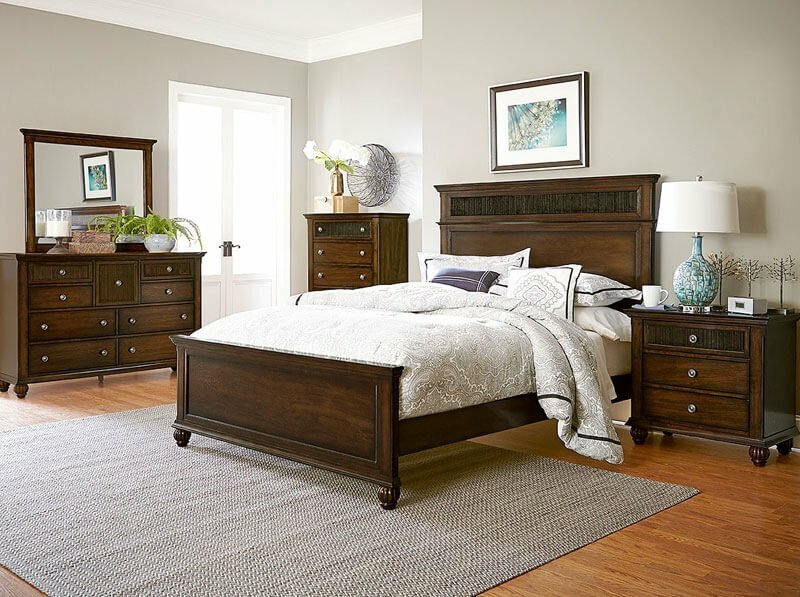 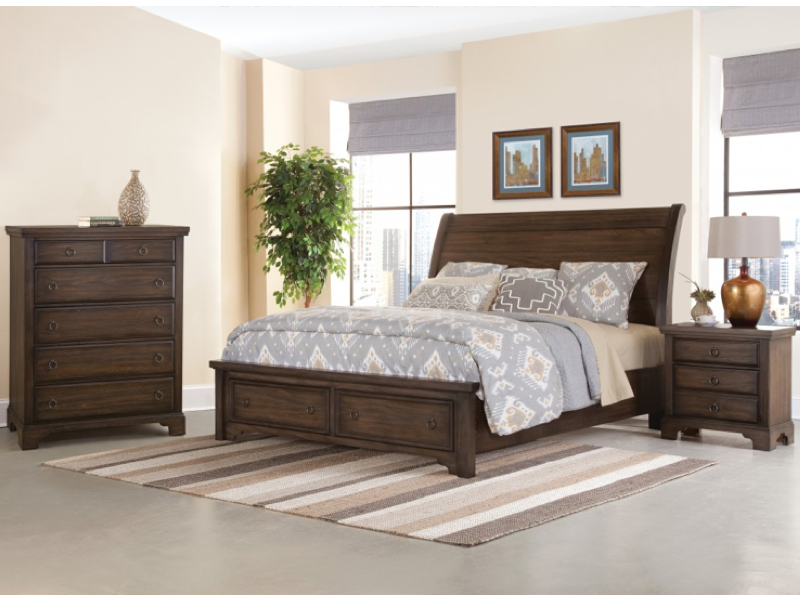 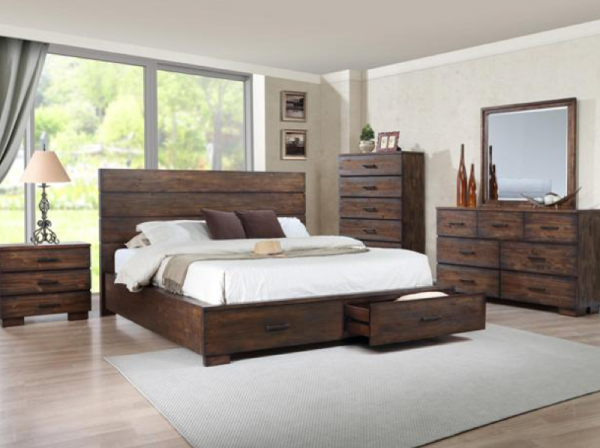 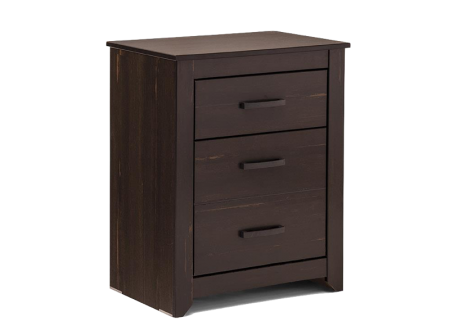 Much like its namesake, the Whiskey Barrel bedroom collection has an artisanal quality which makes its surroundings warm and inviting, with a style that improves over time. 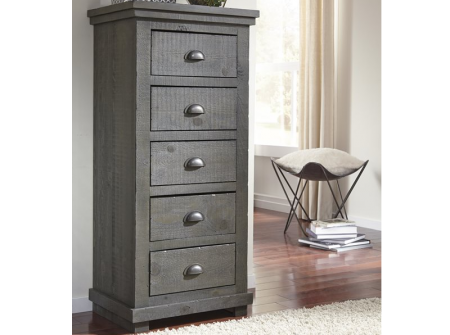 Crafted of knotty oak veneers and poplar solids, Whiskey Barrel is rendered in aged gray/brown finish, which is enhanced by a unique wire brushing and timeworn distressing process. 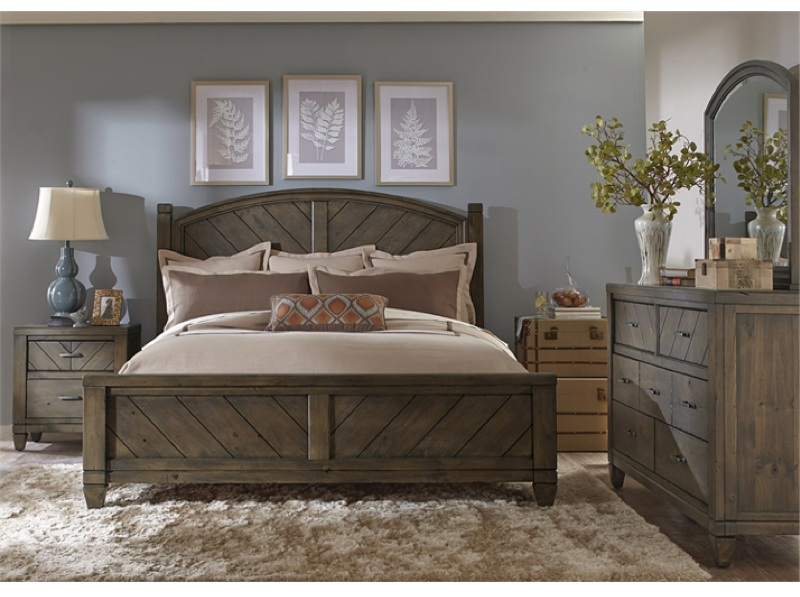 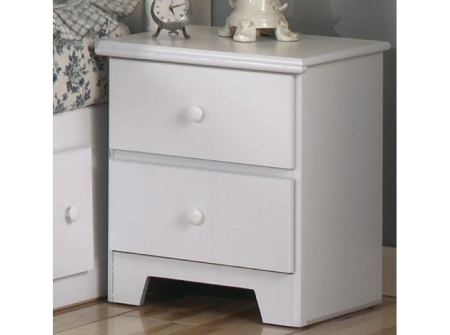 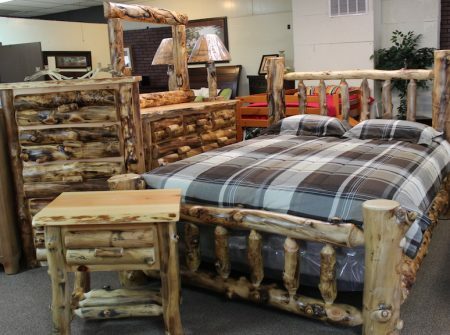 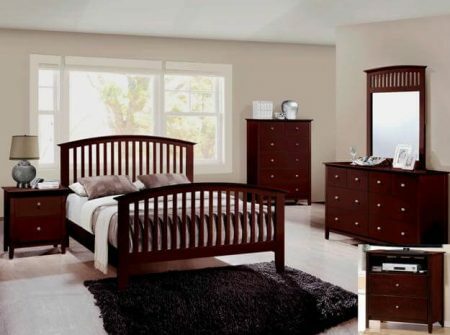 The signature piece is the sleigh bed, which is framed by wide, graceful posts capturing a bent panel. 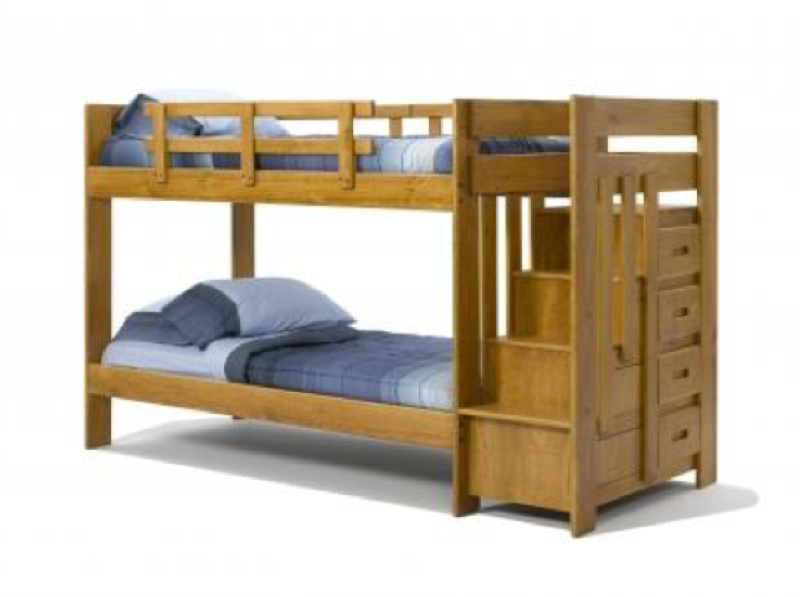 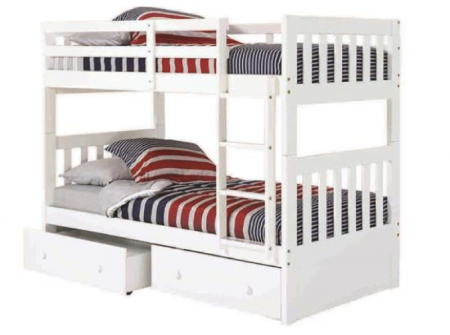 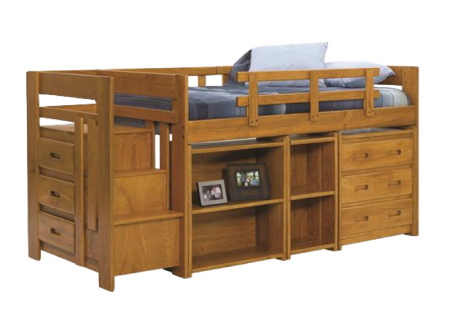 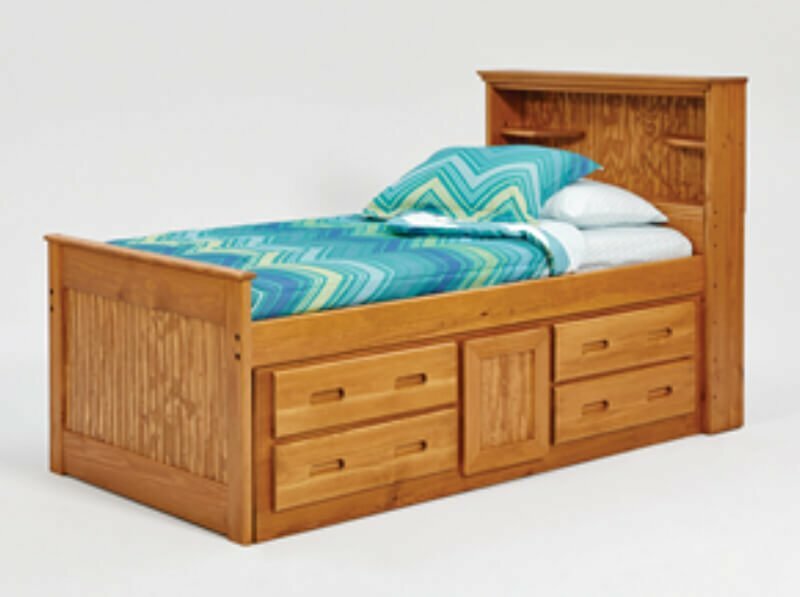 This panel is constructed of solid wood slats, which give the bed an honestly planked effect. 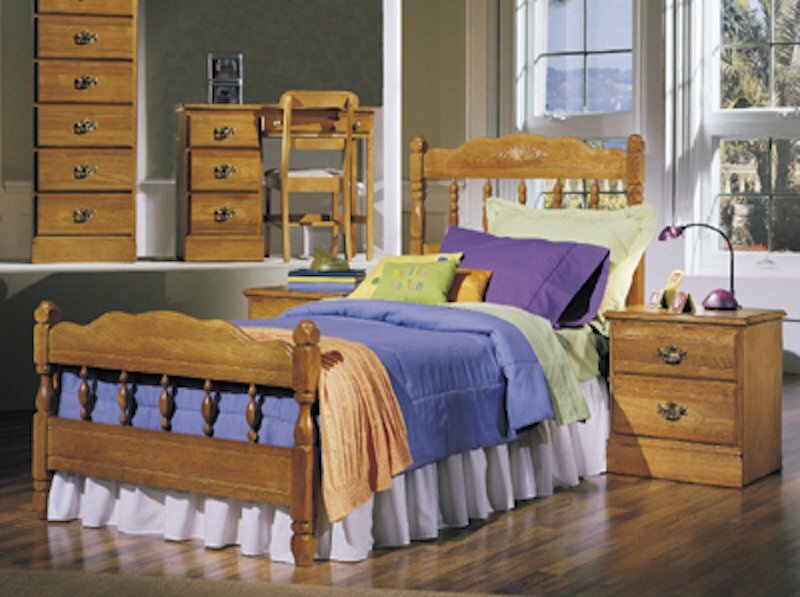 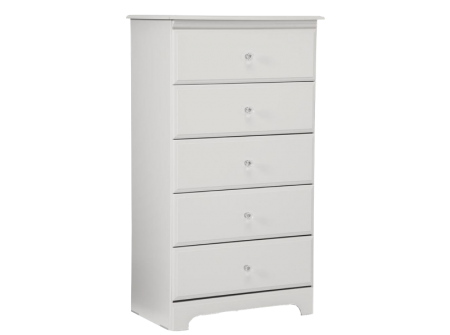 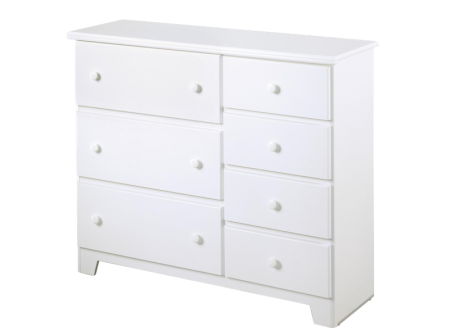 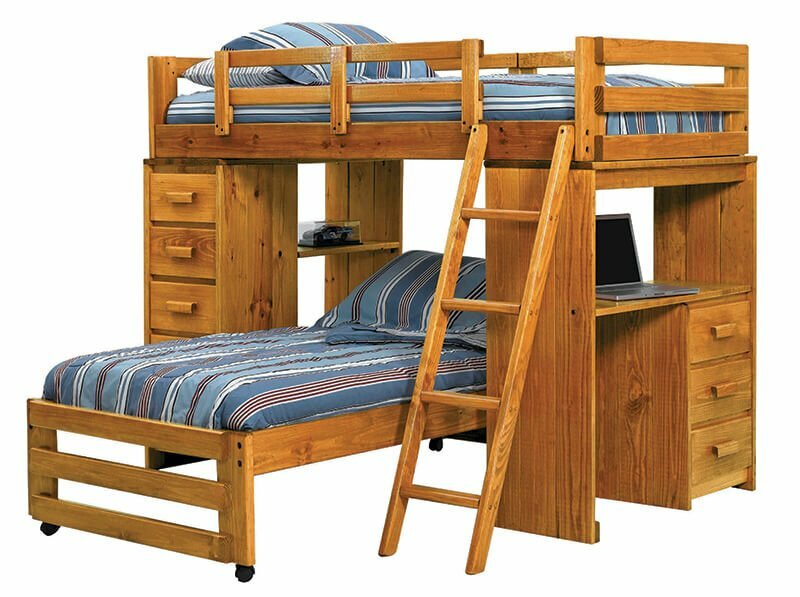 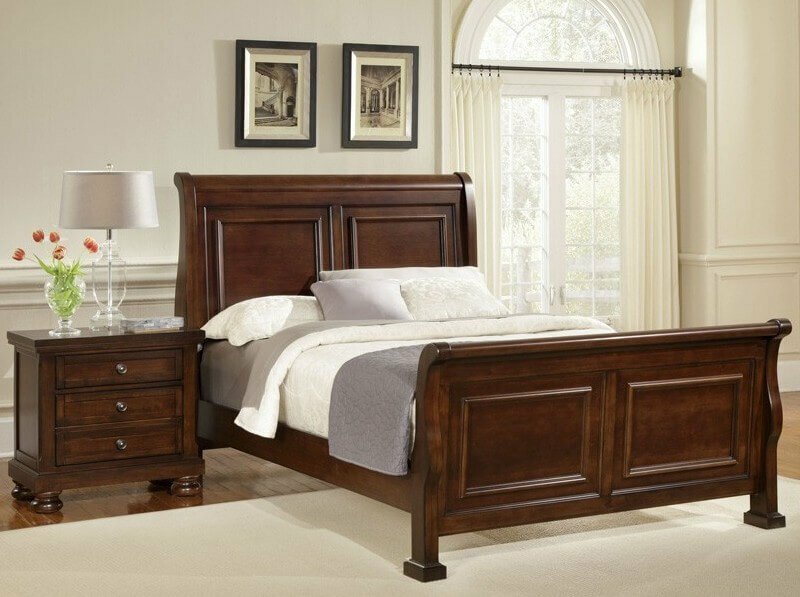 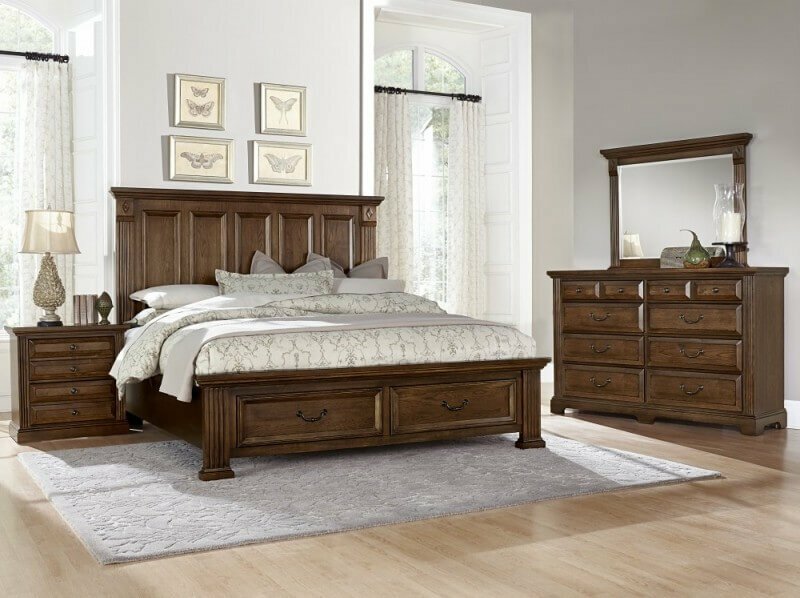 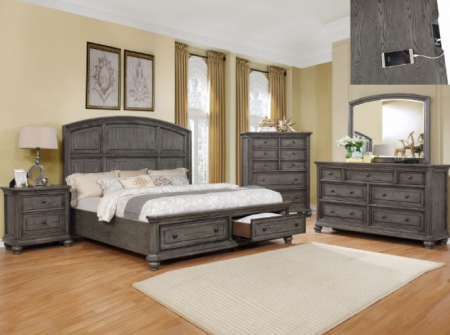 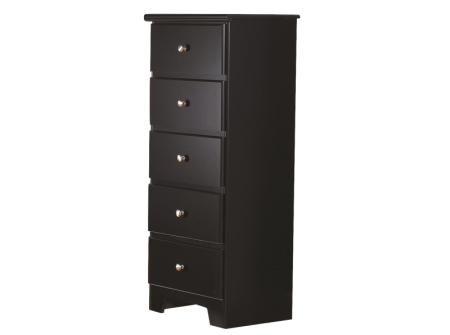 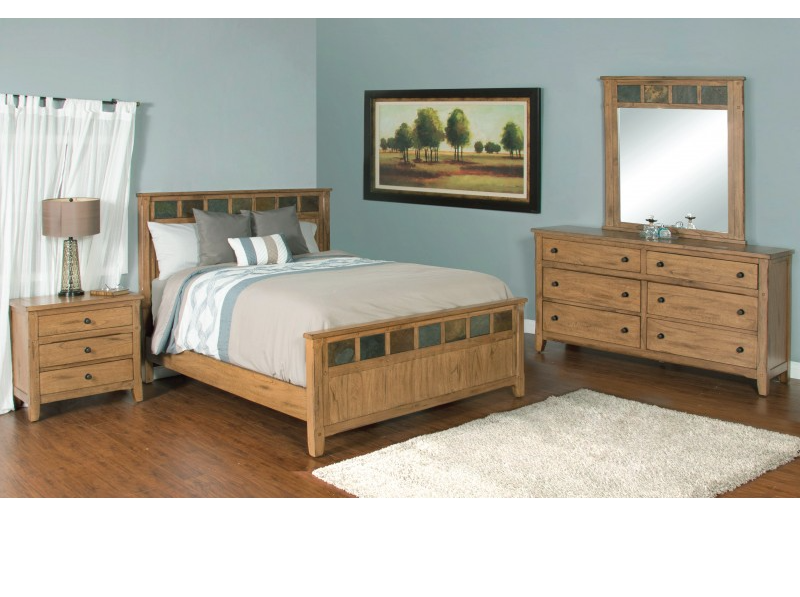 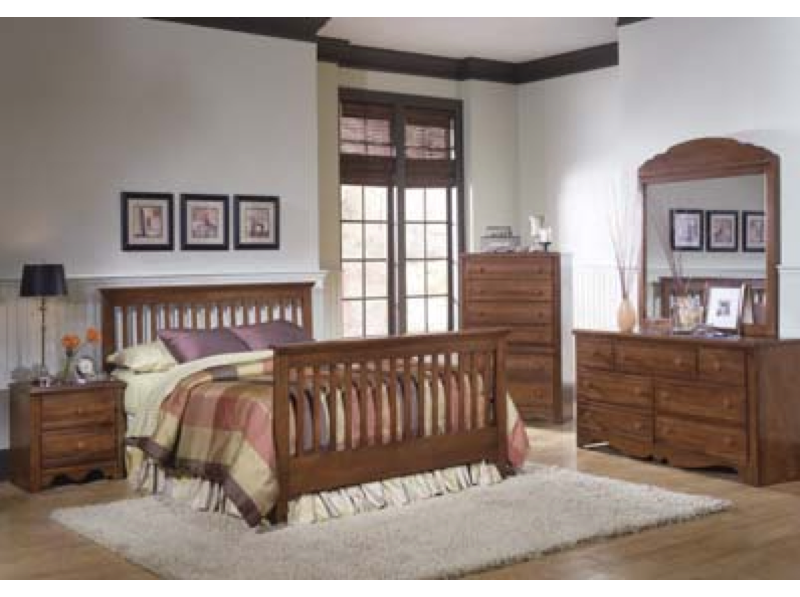 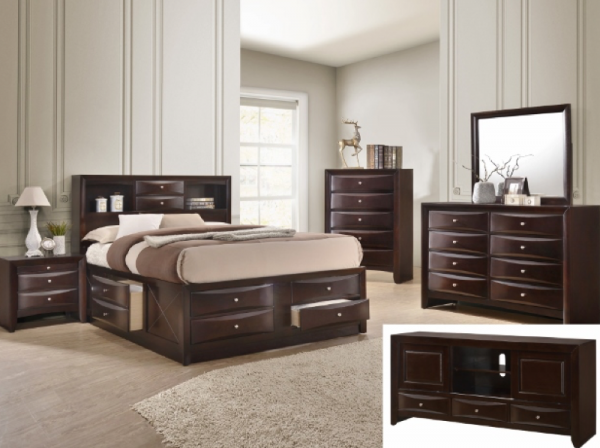 The sleigh bed is available with either a traditional bent sleigh footboard, or a highly functional storage platform footboard.